There are some posts that need no introduction or description at all. This is one of those posts! 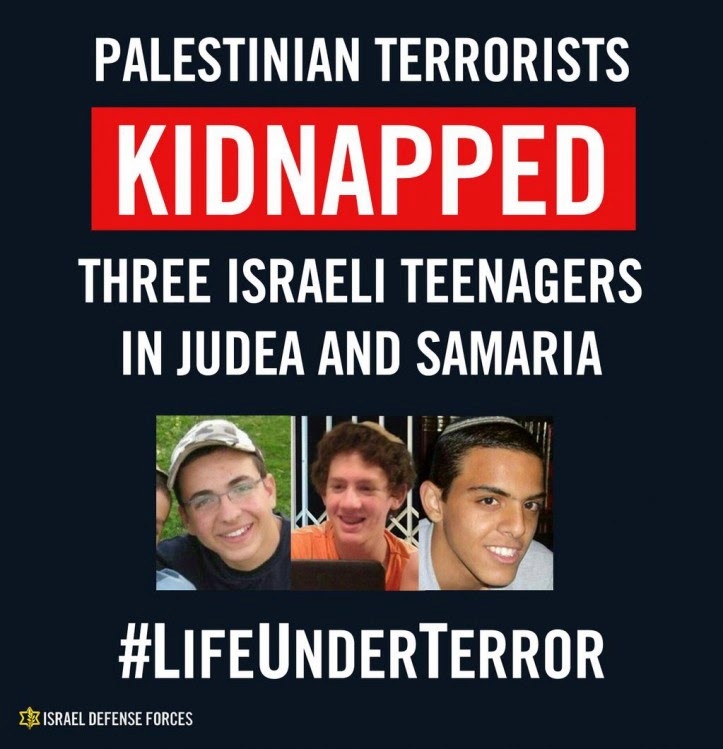 Watch the Elite anti terror "Yamam" IDF unit take out the Hamas terrorists who kidnapped and murdered these 3 Israeli teens. The Jewish NewYear (Rosh Hashanah) will be celebrated this week. 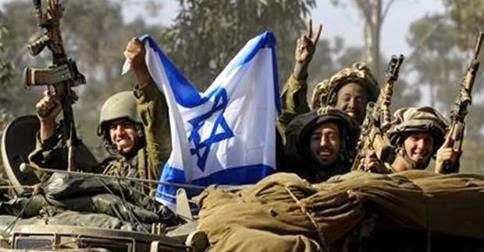 While most Jews will be home celebrating, men and women of the IDF will be on duty. To show appreciation to those soldiers I will be delivering Water Backpacks to at least 200 soldiers that will not be home for the holiday. We are still missing some sponsors so please help make this happen! 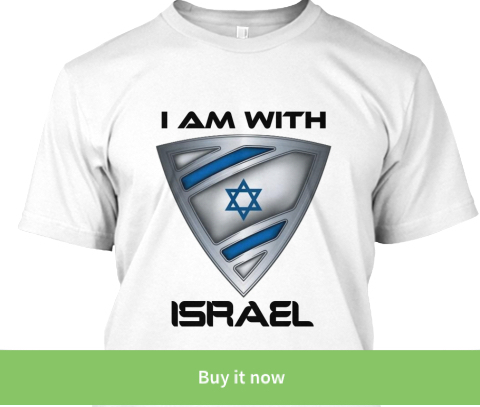 Each pack cost only $25 so sponsor 1 soldier, 10 or a full unit! 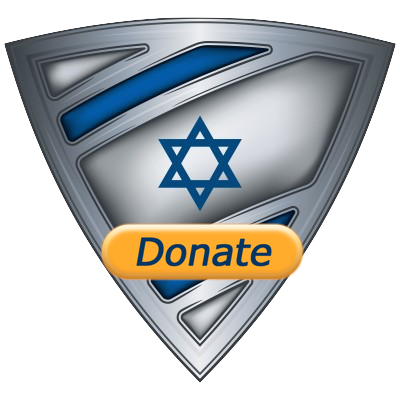 CLICK TO DONATE--->QUENCH A SOLDIER FOR ROSH HASHANAH!